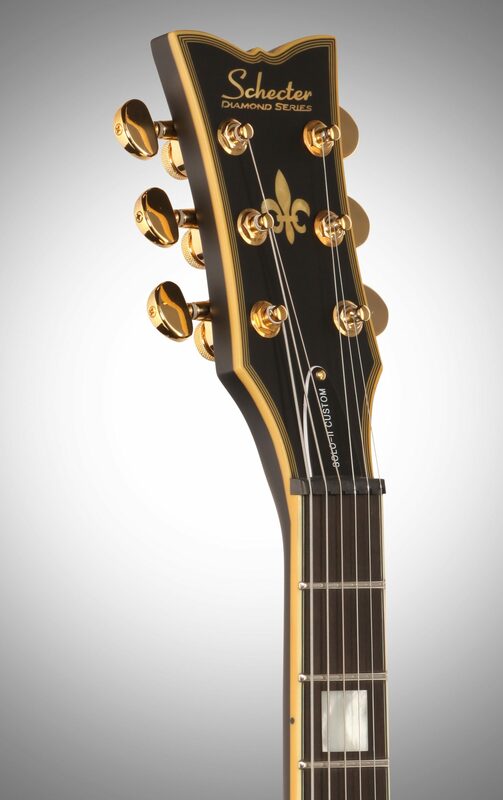 Schecter's Custom series guitars stand out from the rest by providing time-tested classic styles with a sound that can only be produced by Schecter. These guitars yield amazingly warm tones that are both rich and full. Loaded with Schecter Custom Shop Pasadena pickups, these guitars exemplify both Schecter's classic looks and sound. - Case: SGR-Solo-II "Case Sold Separately"
"Look out Gibson there's a new sheriff in town"
Overall: Received the solo II custom from zZounds and wanted to play this beautiful guitar before giving review. Thanks zZounds for quick friendly service. When I opened and unpacked this guitar all I can say is WOW. The pictures don't do this guitar justice. A beautiful work of art. The Pasadena pups can do whatever you throw at them. Jazz, blues, clean and metal...very versatile. 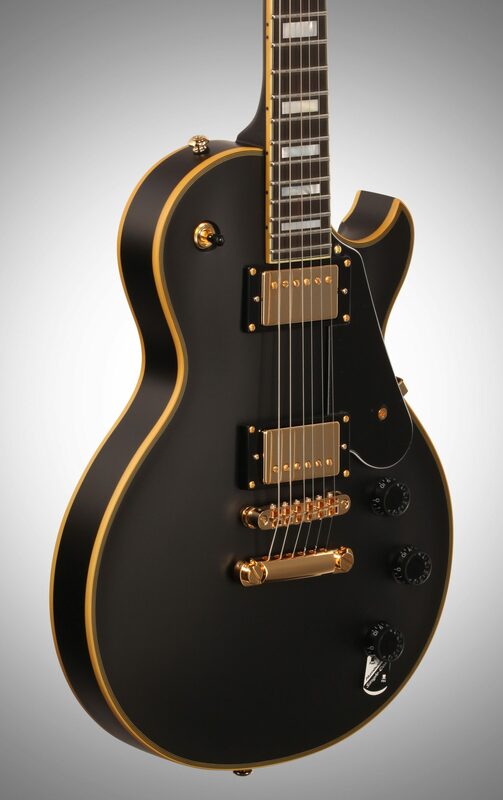 I owned a Les Paul Custom years ago and the Schecter Solo custom sounds just as good if not better. 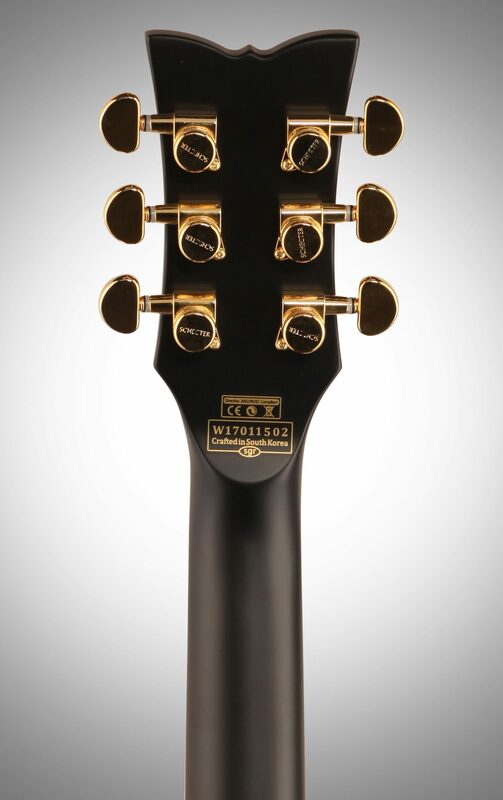 The neck is smooth as silk and the locking tuners keep the guitar in tune with no problems. 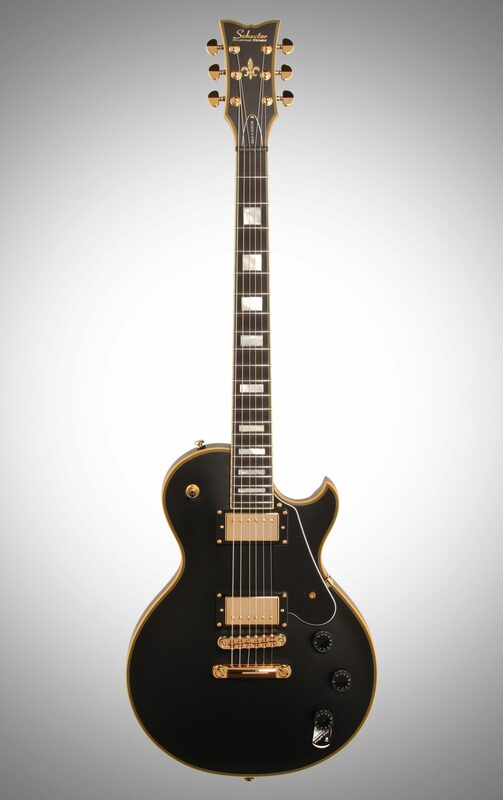 Go and price a Gibson Custom in today's world. 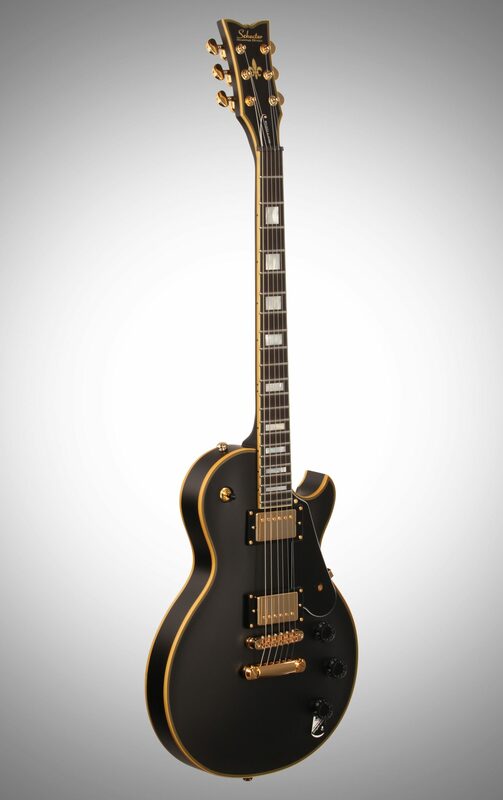 With Schecter you get so much more guitar for a fraction of the cost. I love watching everyone's jaw drop when I open the case and pull the custom II out. 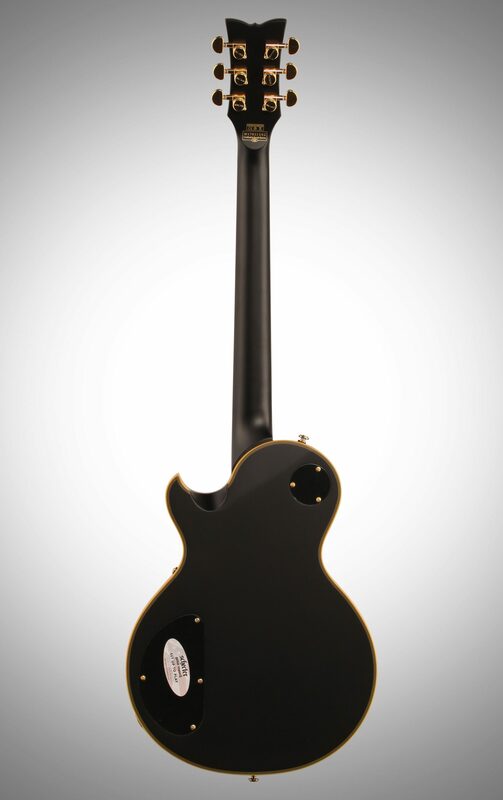 Like I said you can play any style of music with this guitar. It's not to heavy or to light.. just right. I love the jumbo frets. Honestly there isn't a thing I can find wrong with the solo II. If your on the fence about purchasing this guitar then get one before Schecter realizes they made a mistake on the price for so much guitar. Didn't have to use manufacturer support so can't rate it. 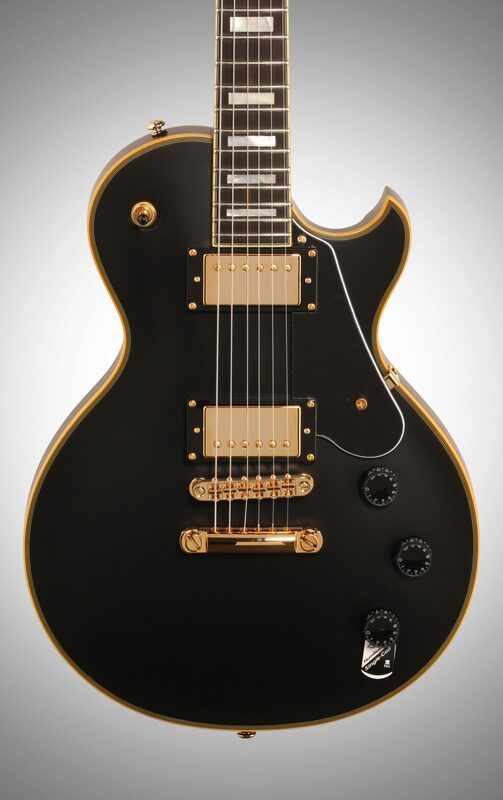 Overall: I recently had a burning desire to buy a new electric guitar (a second one) and i knew I really wanted a LP style. 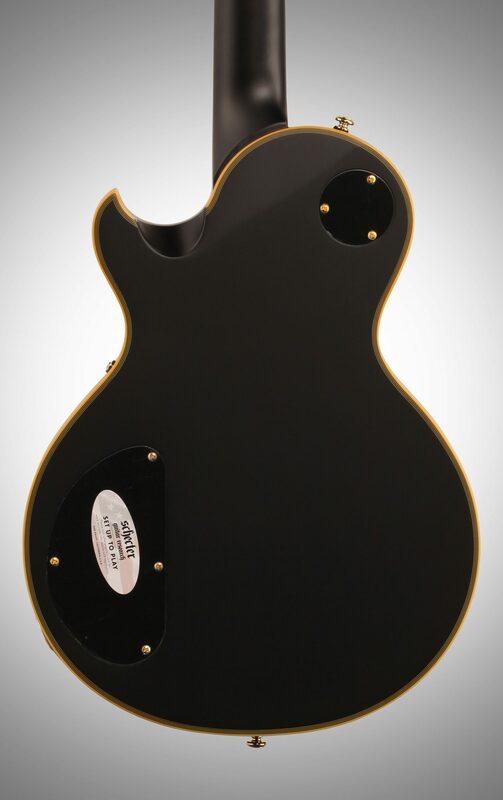 I wasn't interested in spending more than $1000 (which ruled out any of the good Gibson LP models), and i really didn't want to buy an Epiphone. I already owned a Schecter and loved the feel and style. I wanted something with a similar neck and shreddable feel like my first guitar, so I opted to get a Schecter LP style guitar. This one instantly popped out from the rest and i prefer the Solo-II style shape to the original Solo-6. I did a lot of research and my expectations were high, fortunately they were met. Pros: - Great passive pickups with added versatility thanks to the coil splitting - Amazing set-neck construction with nice cutaway at the back - Locking tuners for easy re-stringing - Stunning looks (I purchased the last available ABSN model, i think) Cons: - Not much of a setup, had some fret buzz. Dont know if this is because i purchased this from Americanmusical.com or it's Schecter's call. - Tone/ Coil-splitting knob was looser than the other knobs, but not a big problem. TL;DR: This guitar rocks, it's shreddable, has rockin' hot pickups (exceptional for passives) and has a solid construction. Definitely met my needs and would definitely purchase again!!!!!!!!! Style of Music: I play all styles, but prefer metal and rock and roll.